November 9, 2010 — I’ve gotta be honest with you. I get bored on hikes. Sometimes it’s around the 100th tree or the 70th rock. But it almost always happens. I think that means I’m a jerk, but my insurance won’t pay for the PET scan to find out for sure. 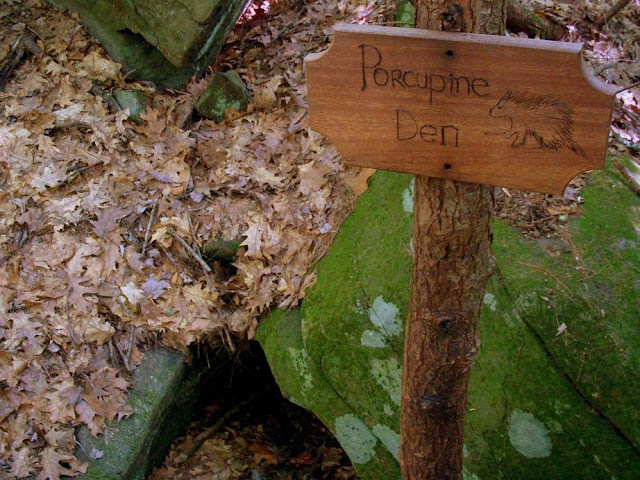 One place it didn’t happen, though, was on the Forsaith Forest nature trail in Chester, New Hampshire. 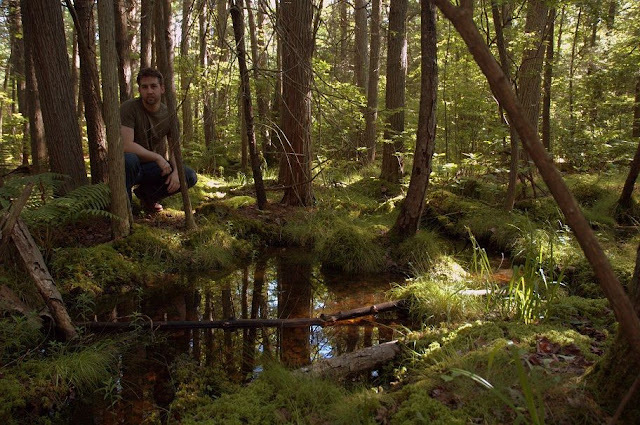 Partially, that’s because it was a hike through a bog. That means a lot of walking on water. God knows that’s a lot of fun. 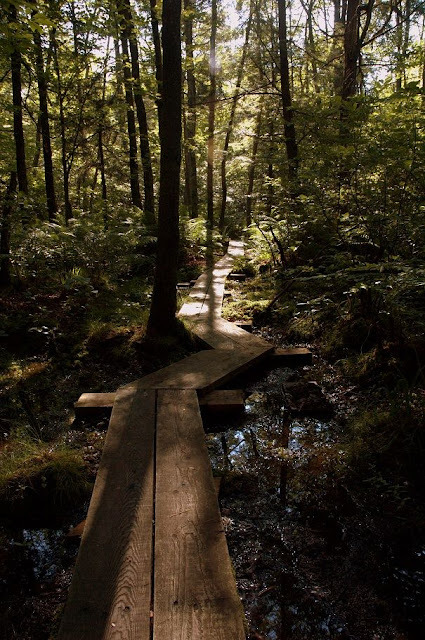 In this case the trail blazers had laid down some boardwalk in the most soggy of patches, allowing easy and dry access to this strange, strange environment that I rarely get to see because I value my footwear more than I should. 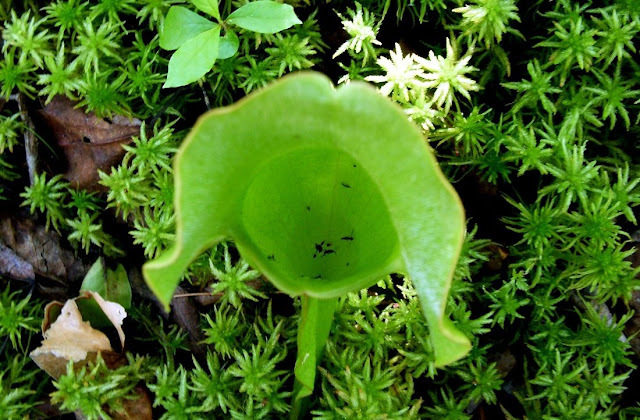 Mostly, though, Forsaith Forest was a blast because of its carnivorous plants. 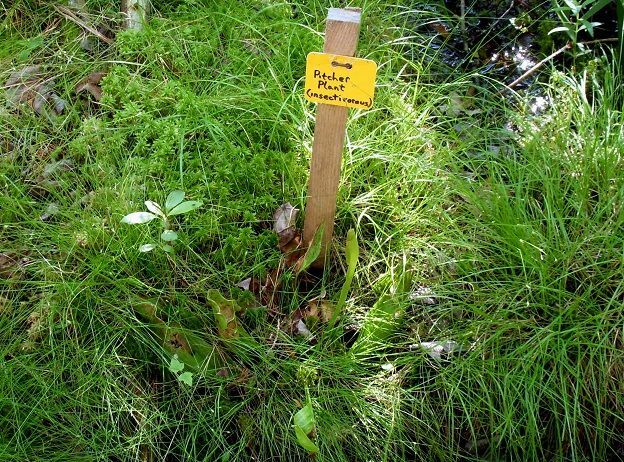 Normally, I associate carnivorous plants with exotic locations such as South American jungles and Toys R Us. Also rest stops on the Oregon coast, thanks to this little adventure, where I made the same Toys R Us joke. But New Hampshire seems a surprising place to find them. 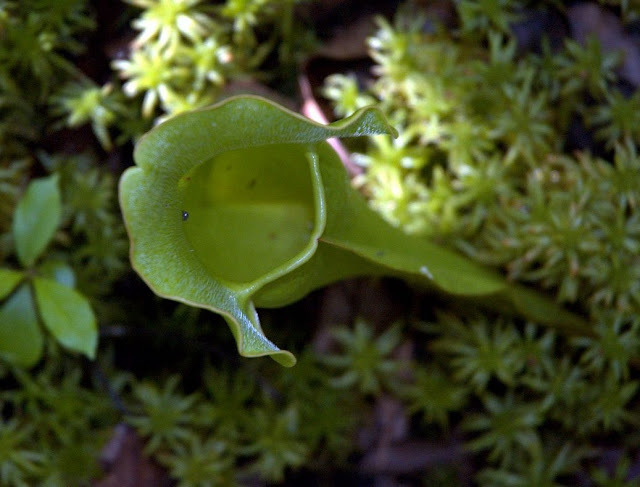 In this case, the green carnivores of Forsaith Forest are simple pitcher plants, which trap insects in a pitcher-shaped cavity where the bugs find a new definition of pain and suffering as they are slowly digested over 1,000 years. Yes, the Sarlacc was an example of the species. Pre-CGI vandalism. 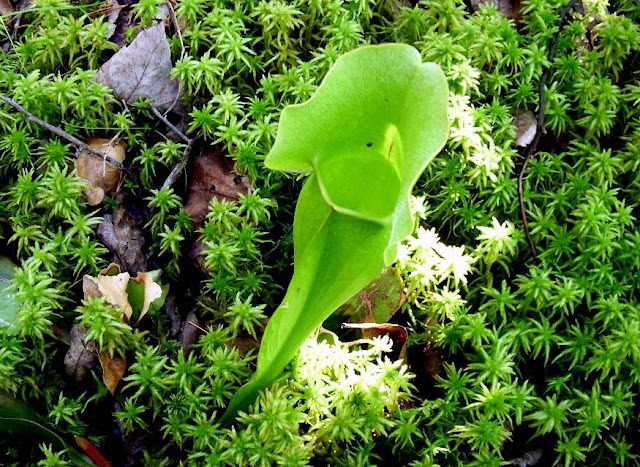 Anyway, a simple Google search reveals that carnivorous plants are pretty common across most of the U.S. 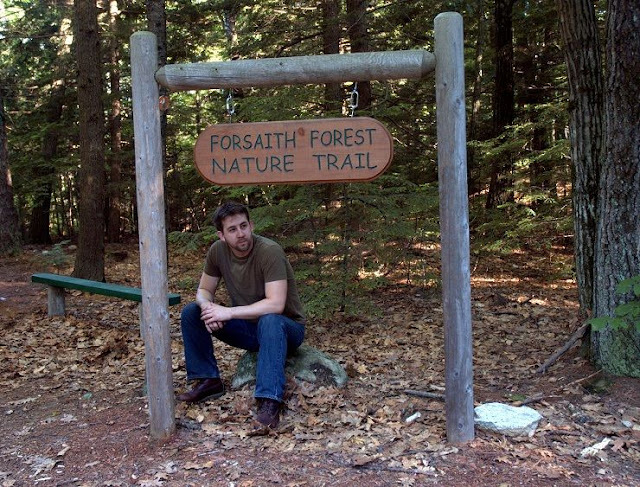 However, if you’re ever in New Hampshire craving a moment with them (and I predict you will be), here are the directions to the Forsaith Forest nature trail.